Buying a vehicle that keeps bothering you for the same problem can be distressing. In some cases, defects in cars have been to blame for fatal accidents. Some laws protect consumers who buy motor vehicles with flaws. The government of the United States defines automobiles that are faulty beyond repair as lemons. Magnuson-Moss Warranty Act protects customers who buy products that cost at least $25 and come with a written warranty. It also prevents manufacturers from developing warranties that are unfair to buyers. An automobile buyer can demand the dealer to repair the car, give a replacement, or issue a refund for lemons. If you have already purchased a defective automobile, we shall elaborate on how the vehicle lemon law can protect you. Which Car Qualifies as a Lemon? 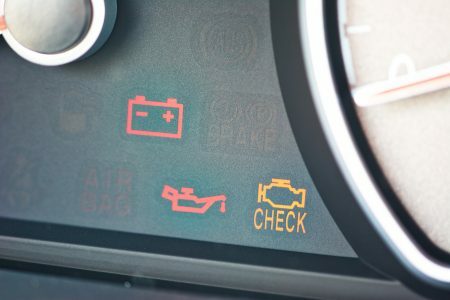 Various things can make you dissatisfied with your automobile. It could be mechanical issues, a poor paint job, or even an odor. However, the law doesn’t have to be on your side just because you believe you bought a lemon. Every state has vehicle lemon laws for dealing with irreparable new cars. Some states also mediate when a person buys a malfunctioning used car. But what constitutes a substantial defect? How many times are a reasonable number of attempts? These parameters vary by state. 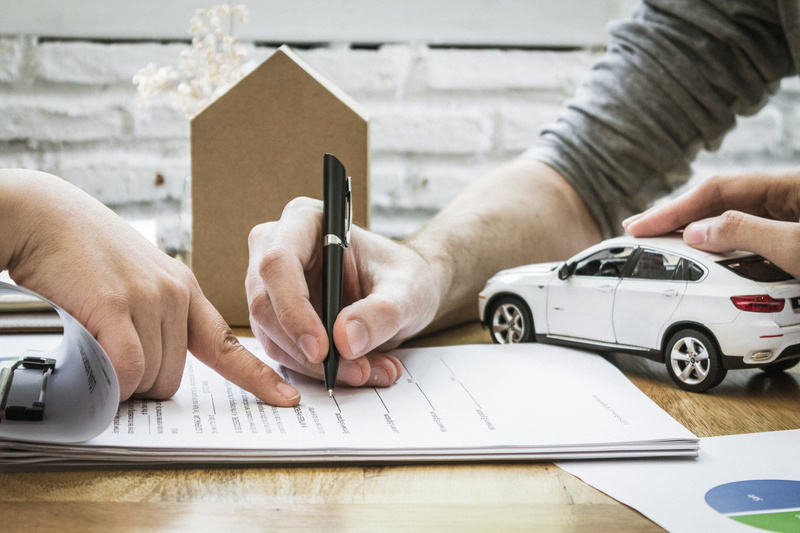 It’s crucial for you to understand the vehicle lemon law in your area before reporting a defective car and you can read more here. A substantial defect is an issue that impairs the usage of a car, its value, or safety after purchase. The buyer must not be responsible for the problem. Most states require the defect to be within the express warranty. It should also affect the core functionality of the automobile or frustrate the user’s expectation. An example of a substantial defect is a faulty steering system because it compromises the safety of the vehicle. A matter with the stereo knobs may not be a consideration because it’s a minor problem that doesn’t raise worrisome issues. The line between substantial and minor defects is not clear. In some states, a poor paint job is a significant defect yet it is not a big issue for some individuals. Regardless of where you come from, vehicle lemon law applies within a specific period or a given mileage. When a car exhibits substantial defect as described, the manufacturer or the dealer has a right to a reasonable number of attempts to fix the issue. Some flaws allow for up to four attempts of fixing. However, one time may be considered enough if the problem is a critical safety concern. The car becomes a lemon if the duration for the reasonable number of repairs expires. 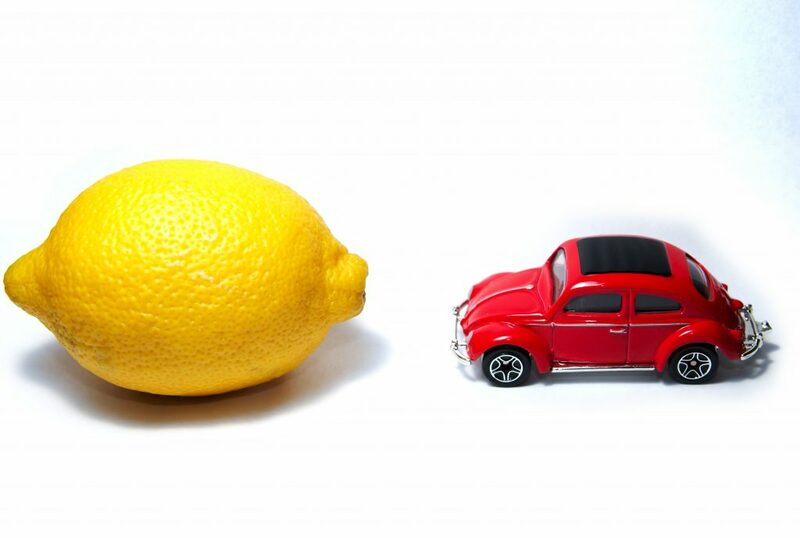 Most states declare an automobile a lemon if it takes at least 30 days in a year to fix substantial defects. Most states have elaborate lemon laws for regulating new car sales. Those with laws for used cars have different conditions for defining lemons. For instance, some states protect buyers of vehicles that have not exceeded a certain mileage. Others consider cars bought from the first buyer. In other circumstances, the law questions whether the original warranty of the vehicle would still have been valid at the time. You need to be cautious before buying a used car to avoid the intricacies of dealing with repeated problems. If you realize an unfixable problem after the purchase, check whether the vehicle lemon law in your state can cover you. You are eligible for consumer protection if your car meets the conditions for a lemon. If the seller or manufacturer cannot fix it, you should either get a replacement vehicle or a refund. The first step is to alert the manufacturer about the defect although they should know about it due to the attempted repairs. The dealer should then plan on how to compensate you. Auto manufacturers and dealers often make it hard for car owners to get refunds or replacements. Proving that your car is a lemon might not be an easy feat. Huge companies like car dealership chains are experts in negotiating or complicating matters when they have to part with money. If the automaker refutes the claim or you are not satisfied with their offer, you may need to seek arbitration. An experienced vehicle lemon law lawyer can take you through the process. Pursuing a refund or replacement of a lemon car can be stressful, but it is not impossible. Below is a guide on how to succeed in a lemon law claim. First of all, the defect must occur within the warranty period. 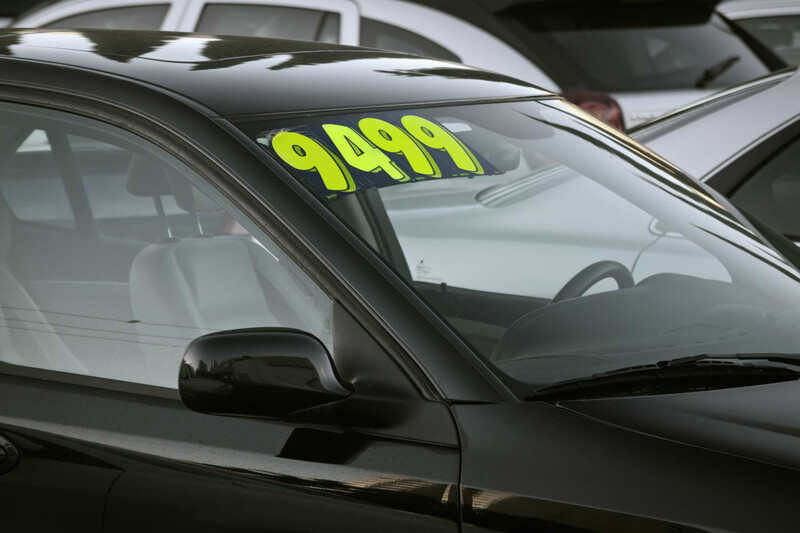 If it’s a used car, the state may demand a mandatory warranty of not less than 30 days. The issues must also manifest within two years after purchasing the car. Otherwise, it can be difficult to rule out abuse. You cannot demand a refund or a replacement car before giving the dealer a chance to fix it. The reasonable number of times of attempting to repair the vehicle may run up to three. If you have experienced multiple issues that make the vehicle inoperative, you can also seek the intervention of the law. You can do the same if the automobile has been unavailable for 30 days annually for repair. Taking your new car to the dealership for repair is vital. Failure to do this can land you in trouble when you realize a substantial defect. The manufacturer may not accept liability if you involve an independent mechanic. The federal law doesn’t state how many reasonable attempts to repair a car are. States often allow for three or four times. You will need to prove that you have given the manufacturer enough opportunities to repair the car. For this reason, filing all the records issued whenever the automaker fixes your vehicle is paramount. The papers will also show how long you have stayed without the car. The documents should describe the problem in detail. They should also demonstrate what the dealer fixed and when it happened. Ask the manufacturer to issue you with the technical service bulletins (TSB) for the model of your vehicle. Search for customer satisfaction information relating to your car. The documents can add weight to your case if they reveal that the problem you are facing is widespread across the car model. The manufacturer may not cooperate. In such a case, get TSB summaries from the National Highway Traffic Safety Administration (NHTSA). You can also request an independent mechanic to give you a copy. After confirming that your car meets the conditions of the vehicle lemon law, it’s time to contact the manufacturer. Write a letter outlining the facts surrounding the issues and inform them that you need a refund. Highlight the date you bought the automobile and when you discovered the problem. Mention when you alerted the dealer, each time they repaired the car, and what happened later. To verify that the manufacturer receives the letter, send it via certified mail. Vehicle manufacturers hire experienced legal consultants to deal with lemon car claims that surface each day. Their role is to terminate as many claims as possible. Thus, you should find a reliable attorney for adequate representation. 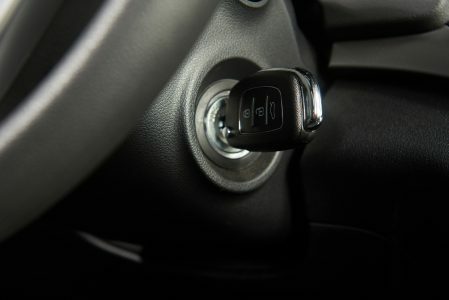 Nowadays, most automakers will require you to seek arbitration for any disputes instead of filing lawsuits. Still, some states recommend consumers to complain to the BBB (Better Business Bureau) before going to court. A lawyer is not necessary when using third-party dispute resolution, but it is better to have one. If your state doesn’t have recommended arbitrators, you will have to deal with the automaker’s choice. The arbitration process mimics court proceedings. However, it may be unfair to you if the car manufacturer chooses the mediator. A vehicle lemon law attorney is still beneficial in taking you through the steps of arbitration. Your lawyer can advise on the next route to take if you are not happy with the arbitrator’s final word. With meticulous records and professional legal counsel, you can hopefully get a refund or a replacement for the defective auto. It’s a pain to have to fix the same problem on your car every so often. Apart from excessive spending, you will have inconveniences every time the vehicles goes to the garage. You can get a refund or another car if you can prove that your vehicle is a lemon. It won’t come easily since most automakers do everything possible to terminate the efforts of applicants. Complainants with comprehensive documentation backed with expert legal assistance stand a high chance of getting compensated. Also, working with a lawyer who understands vehicle lemon law is highly recommended. 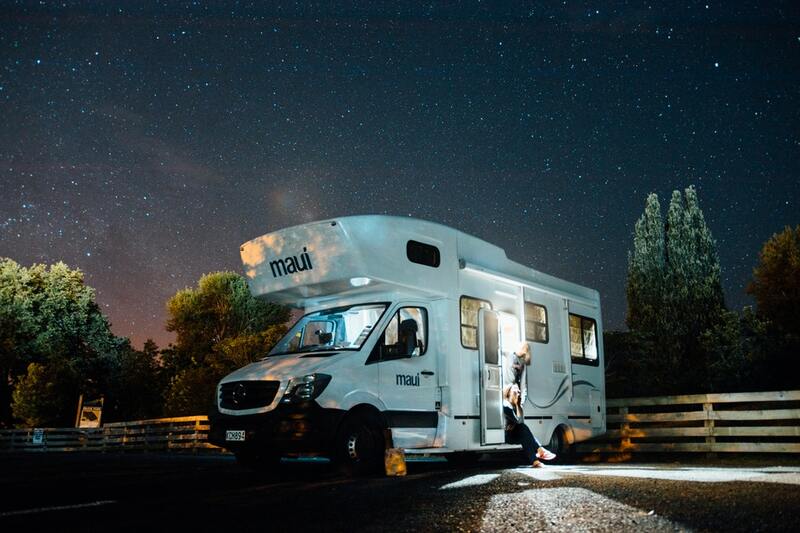 Visit our blog for many other exciting posts about cars.